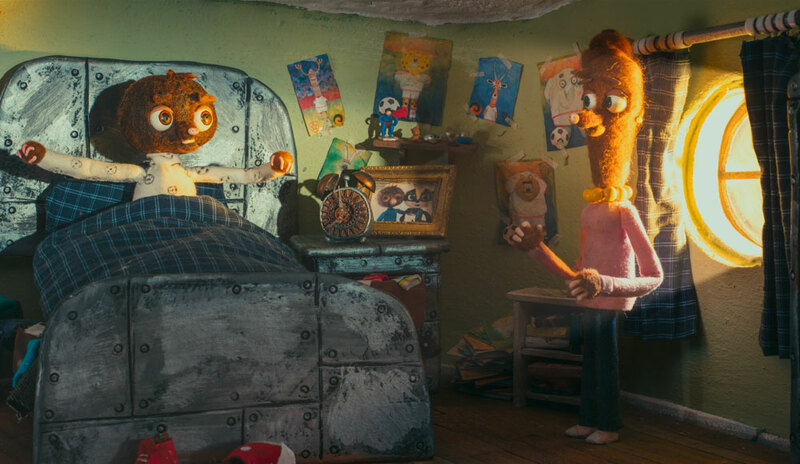 We've built a quick turnaround 4K DCP encode with 5.1 surround sound for Homesick Angel's new Animated family feature film STRIKE from producer Jeremy Davis, Edward Catchpole and Director Trevor Hardy. A great movie for the whole family with some laugh out loud parts and great movie references for the older viewers. My 5 year old enjoyed watching 'the mole movie' all the way through twice so it cant be bad! We managed to get a 4K DCP encode of the 95 min feature finished and out by courier to California in time for the AFM deadline and a 2K copy out to the Festiva de Sevilla and another 4K and 2K copy out to East Sussex cinema for a cast and crew screening. STRIKE is about Moles (and other animals!) and a gold mine and football and baddies, friendships and loss but mainly following your dreams. It has a great feel good factor and some great 'Bond' movie villians that should appeal to all the family. Jeremy Davis said "the feedback from Seville was fantastic .. kids clapping and cheering.. they'd never seen a reaction like it." The Maniac Project film gets worldwide release dates!